Our fitted and flatter Ruched One-Piece in our Cabana Shores print is your new go-to suit. This suit features our gorgeous print with figure flattering side ruching to cover up any trouble areas and adjustable straps. Pair it with a coordinating Cabana Life rashguard, cover up, or pants for optimal sun protection. Just want to say that every purchase I a have made has made me one happy girl. I love that I have protection from the sun and the designs are beautiful. I have a few dresses and just purchased this beautiful suit. 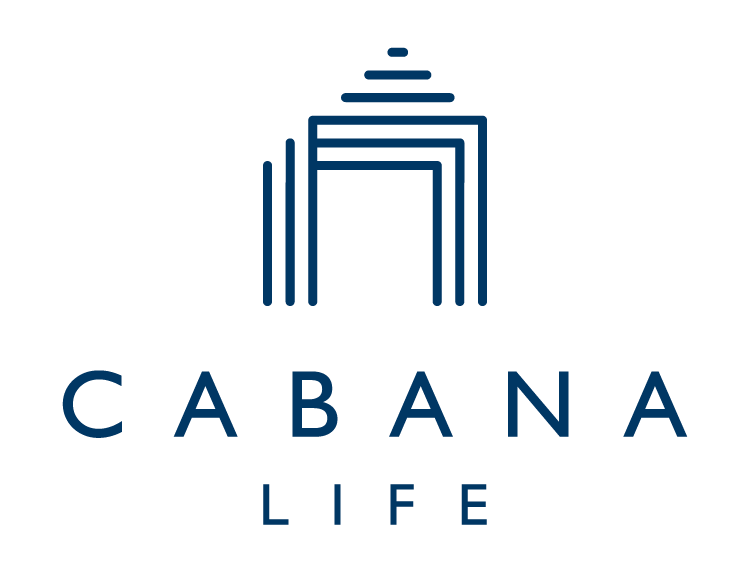 Thank you Cabana life! Loved the suit but cup size just too small. Next size up would have been too big all over so had to return. Suit was very well made Andy design very flattering. High back a real plus! True to size except cup size too small for DD cup.